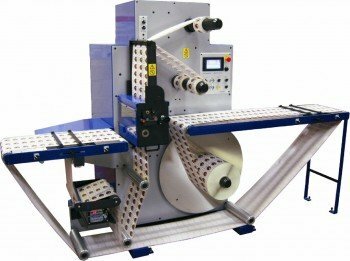 Do you have experience in selling label converting equipment? 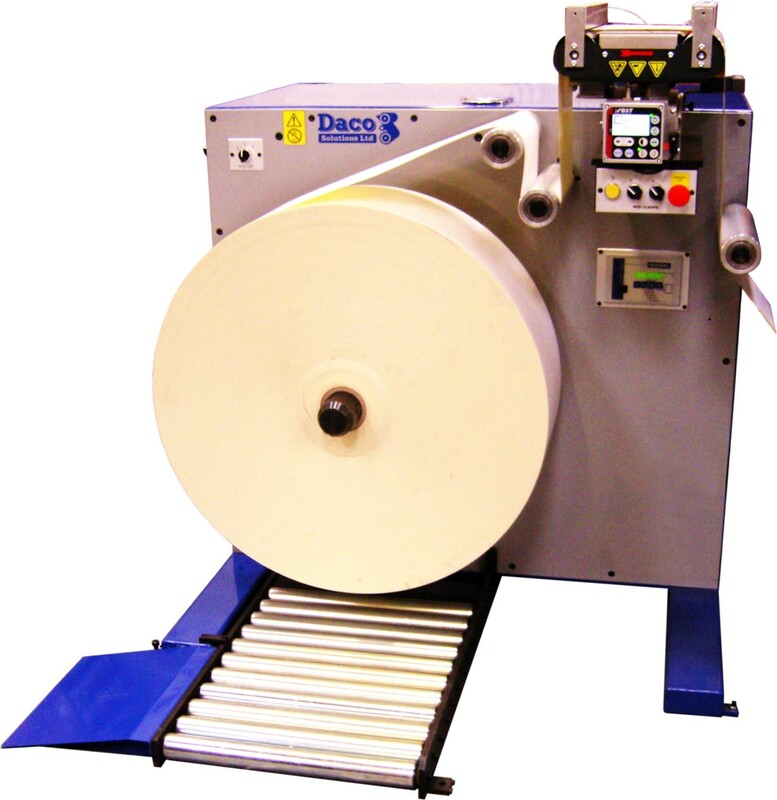 Daco Solutions Ltd. offers agents, distributors and resellers the unique opportunity to resell equipment to their own clients and contacts. 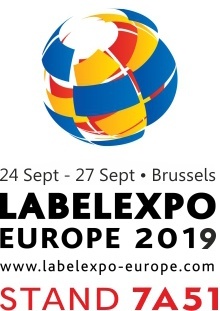 If you have experience in the label converting equipment industry, we’d be very interested in partnering with you. Why Resell With Daco Solutions? 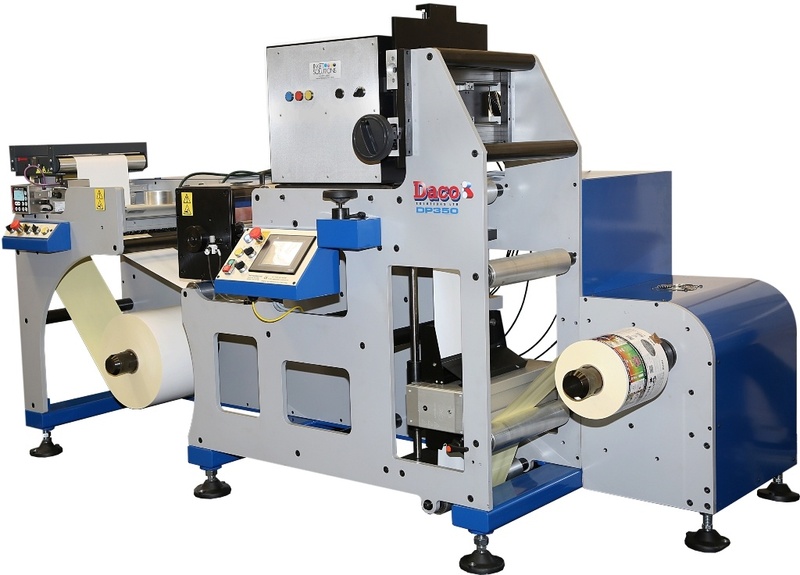 Daco Solutions offers a range of inspection slitter rewinders, rotary die cutters for plain label production, turret rewinders and digital label printing and finishing equipment, from affordable entry-level models through to machines designated to high-volume production environments. Since the company’s formation, we have exported machinery to more than 52 countries and have created bespoke equipment to order. By partnering with Daco, you can offer a broad range of products to your own contacts and clients, and you will benefit from our considerable expertise. All of the machinery we sell is fully CE marked, making the products suitable for resale in practically any location worldwide. 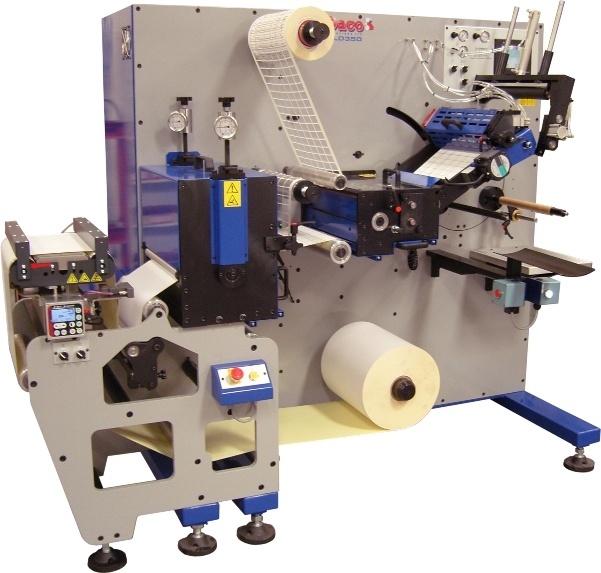 Our machinery is future-proof: it can be upgraded and enhanced over time should your customer need more features. 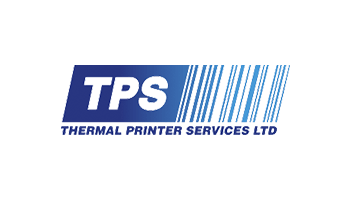 In the unlikely event of a fault, our specialist teams are standing by to assist your client with the problem. Often, a site visit is not required. 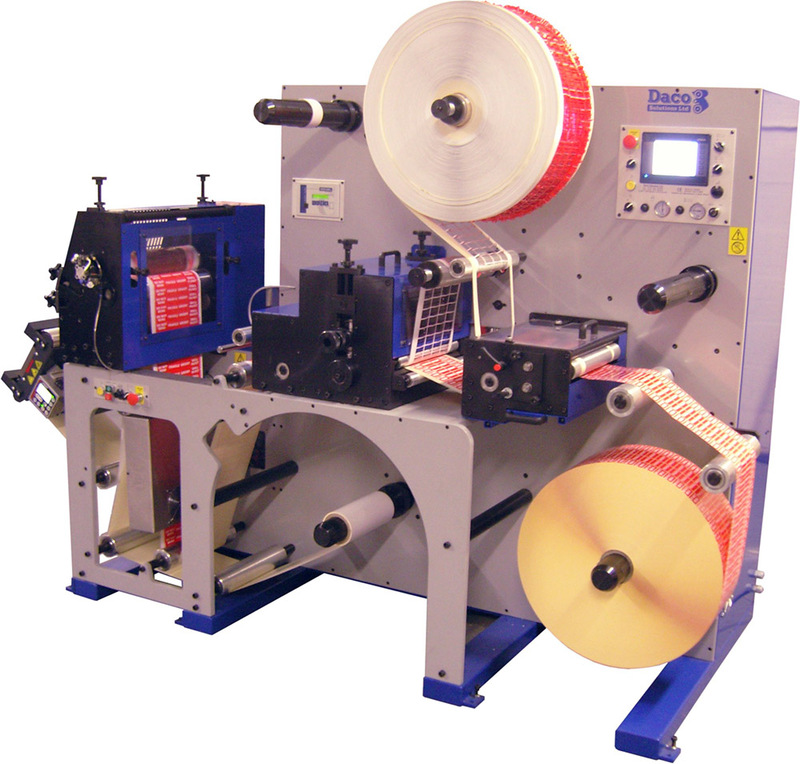 Machinery can be offered with maintenance contracts for trouble-free operating. Daco Solutions is keen to hear from prospective sales agents, resellers and distributors. If you are interested in reselling our products to your own contacts and customers, contact us today and help us to build a strong international presence for Daco Solutions around the world. 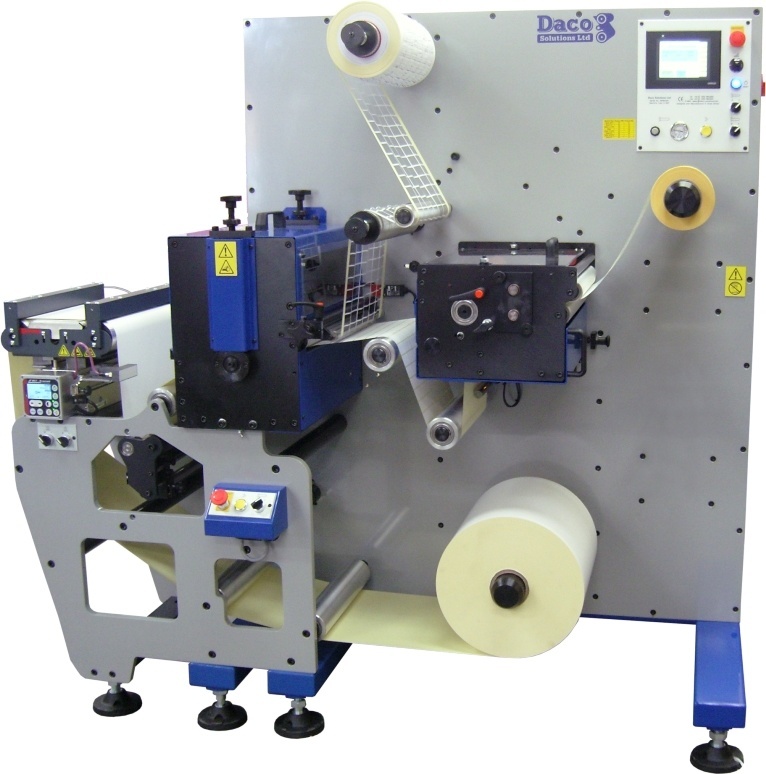 For more information, email mark@daco-solutions.com for a speedy reply with no obligation.